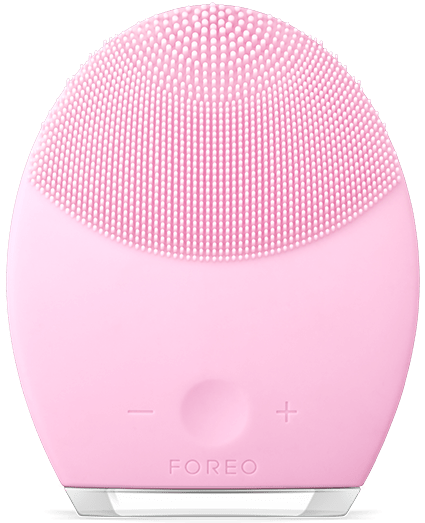 Enhance your beauty routine with the skincare devices from FOREO Canada. Shop the Spring Sale online today and save 20% off LUNA 2, IRIS & ESPADA by using the promo code SPRING18 at checkout. This code is valid until April 27, 2018 (or while supplies last). This LUNA 2 Personalized Facial Cleansing Brush & Anti-Aging Device is on sale for only $183.20 (originally $229) when you use the 20% off promo code SPRING18 at checkout. You save $45.80! The revolutionary LUNA 2 is an enhanced T-Sonic™ facial cleansing brush and anti-aging system designed to eliminate blemishes while effectively addressing concerns related to aging skin. The LUNA 2 is now available in four varieties, so you can select the one that is tailored to your skin type. FOREO is offering free shipping on orders of $75+. Click here to start shopping at FOREO Canada! Thanks for sharing this. I was looking for this items and you gave me the discount on it. Thank you so much. Eek! Christmas lights in the bathtub?? ?